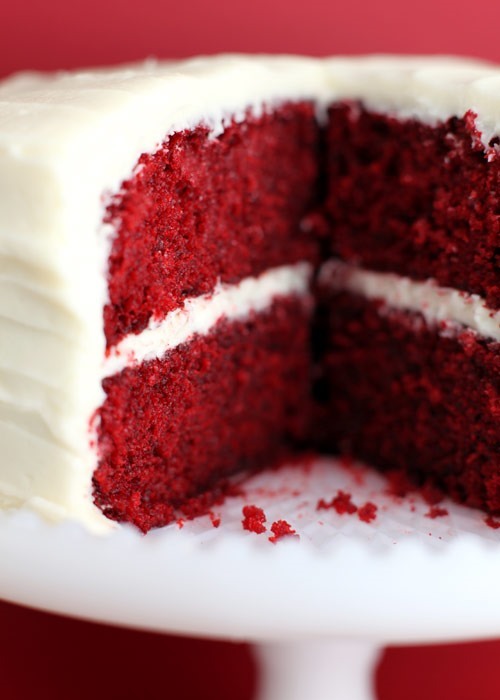 I love red velvet cake. The deep, vibrant color. The faint taste of cocoa. The legendary myth behind the recipe. I also love Bakerella. 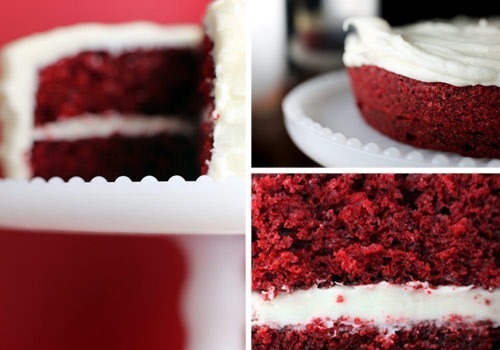 True treasure trove of recipes for dessert lovers. Check it out. 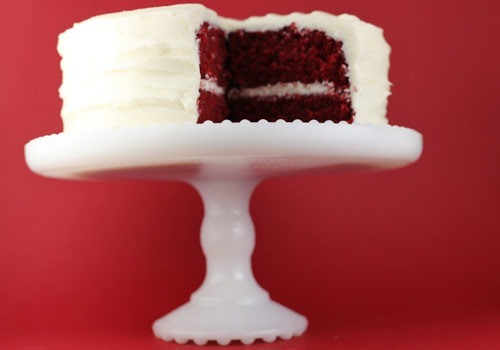 Apocalyptic Cakes: Morbid Recipes for "The End"
anyone have a not-red red velvet cake? 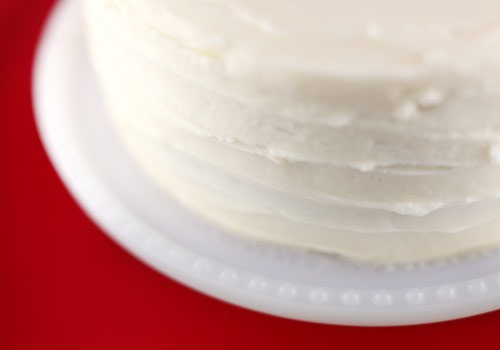 was it disorienting not having your cake fire-colored?